Cars these days often come with mobile data connections and entertainment systems. 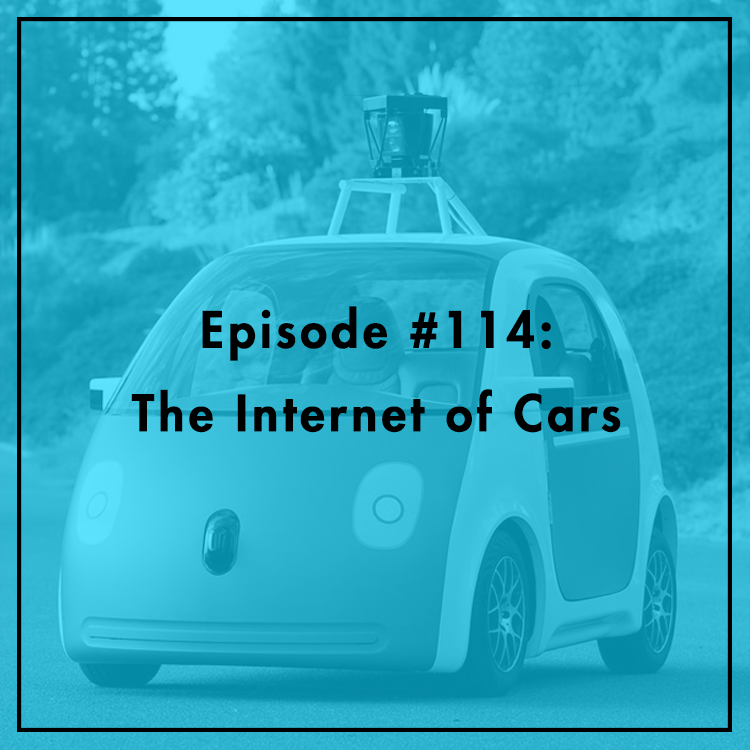 But as we move toward autonomous vehicles and car-to-car communications, the “Internet of Cars” will be much more sophisticated and technical. While self-driving cars pose many benefits, they also raise concerns over cybersecurity and privacy. What are the risks, and how can manufacturers and regulators strike a balance that protects consumers without stifling innovation? Beau Woods, Deputy Director of the Cyber Statecraft Initiative at the Atlantic Council, joins the show to discuss.